Many people know Irvine for its world-class university, premier shopping destinations, and diverse culture, but few know that the city is also home to a National Natural Landmark. 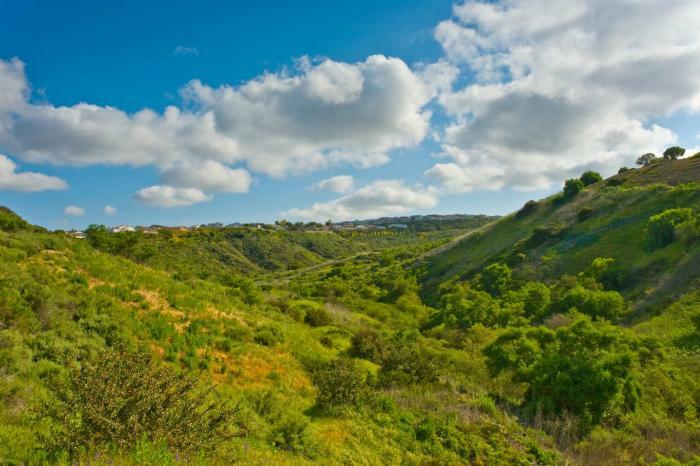 The Irvine Ranch Natural Landmarks are the region&apos;s treasured green spaces and these protected lands offer plenty of recreational and educational opportunities for the whole family. Designated in 2006, the Irvine Ranch Natural Landmarks protect 50,000 acres of land on the historic Irvine Ranch. These lands are home to rare coastal sage scrub and chaparral habitats, oak woodlands, and riparian ecosystems. According to the Irvine Ranch Conservancy, "Scientists have identified this region as one of the world&apos;s biodiversity "hot spots"- an area with large concentrations of different species." The protected lands that make up the Landmark stretch from the mountains to the sea, resulting in diverse activity options for those who visit. The youngest visitors will enjoy the Wee Wonders program, geared towards children 2-6. Topics, such as the popular Insect Safari, are explored at a toddler pace. Children complete crafts and listen to stories before going on stroller-friendly walks. 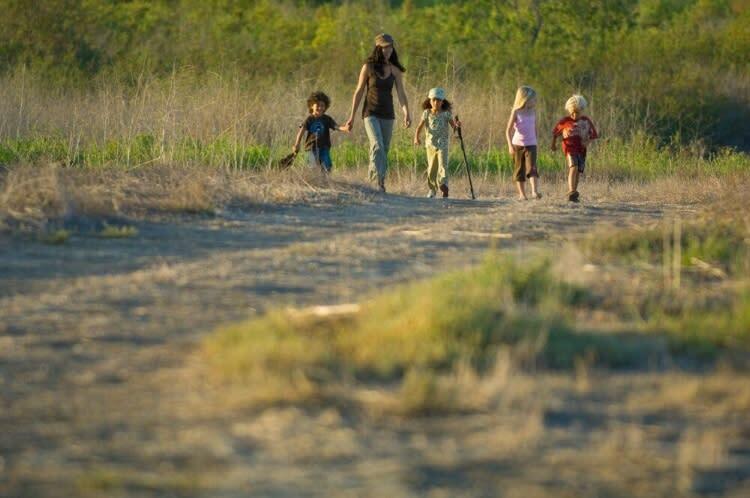 Children as young as 6 are welcome to join volunteer-led family hikes in places such as Round Canyon and Agua Chinon. These hikes fill up quickly so early registration is encouraged. They are typically 2.5- 3 miles in length and move at a slower pace than the fitness hikes which are available for teens and adults. Kids in this age group will also love Animal Tracks- a program that typically takes place once a month in Fremont Canyon. 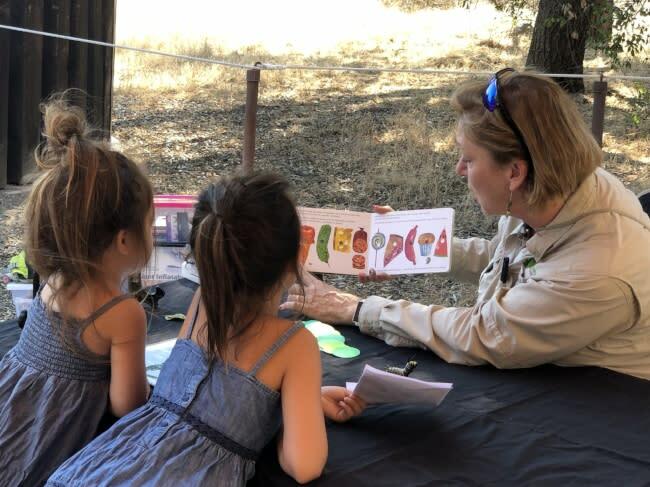 During this fun program kids will look for animal tracks on their hike and even make animal prints of their own to take home. Various night hikes are offered at Irvine Ranch Natural Landmarks locations. These evening jaunts are very popular with families. 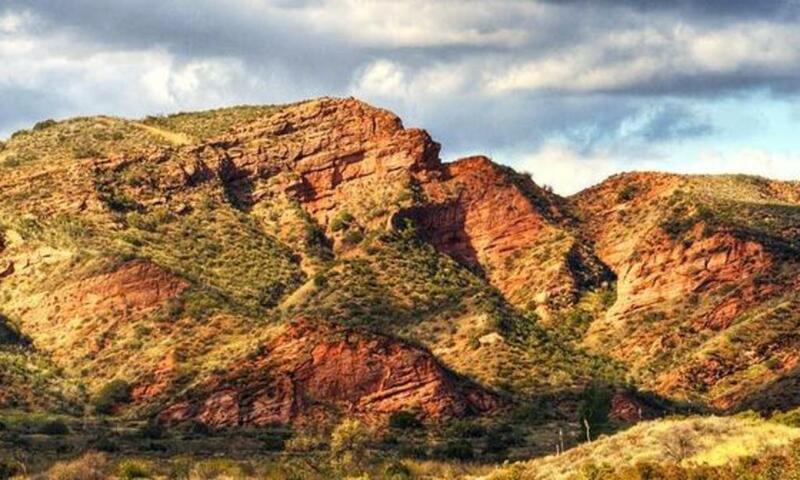 Full moon hikes take place in Black Star Canyon when the moon is at its brightest, and are suitable for families with children ages 8 and up. Bat-centric programming is offered in Limestone Canyon during the evening hours (typically 7-9pm). The J.O.Y for Nature (Juniors or Youths for Nature) program is geared towards tweens (9-13) and highlights different career opportunities available in nature. The program offers hands on opportunities to learn and witness how various professions work on these wild lands. Past programs include Geology Rocks!- a 3-mile hike at a slow pace where kids study the various rocks and geological formations they encounter. Exploring the Stars takes kids on a 3mile hike while they learn about Outer Space. During the Wilderness Pharmacy program, participants will learn about essential first aid skills while having fun outside and hiking through the Landmark. All programs are free unless otherwise noted on the www.LetsGoOutside.org . They do require advance registration and often fill up quickly. We suggest signing up to receive the Irvine Ranch Natural Landmarks weekly newsletter to ensure you are the first to know about upcoming opportunities. Prefer to go at your own pace? Check out the Wilderness Access Days from are offered on various Saturdays from 8-2PM. Advance registration is required but can usually be secured. All photos by OC Parks unless otherwise specified.